I have been a very good girl this year. And while I do know that, generally speaking, I do not often get book shaped parcels amongst my presents under the tree, this year I am only asking for one or two suggestions for books to add to my growing library. Thank you for you time and consideration and for everything you do. 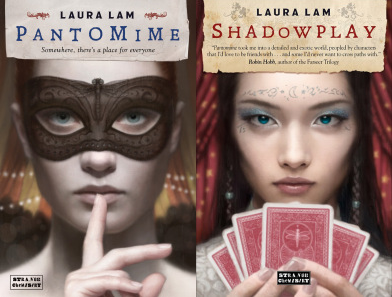 I know that I've already read these two books, but as you know, they are two of my favourite ever books and this series is just so amazing that I feel like you'll understand why I need physical copies of them both. This is a two-fer in that both the book and the film adaptation are both items on my Christmas list, if you please? I'm just in that mood these days to get back to this story in any medium possible and I feel like my life is missing something vital for not having either of these things. 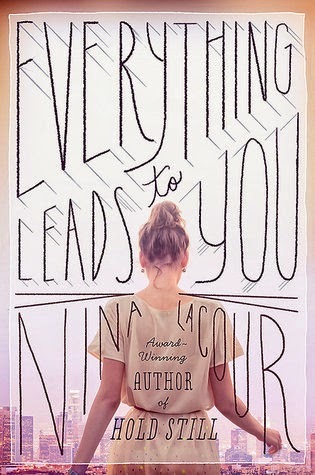 I've heard such wonderful things so far about both Nina LaCour and specifically this book. 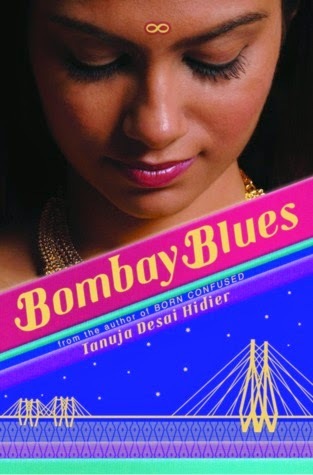 It certainly goes along with my goals for reading more diversely. I think it's a story that I'll appreciate. If you would be so kind. I'll be leaving a mince pie and a carrot out for you as always! This is such a cute post! Do you mind if I do something similar (I'll give credit)? 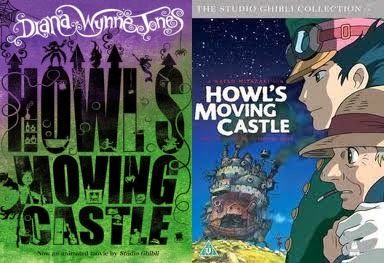 :) I really want to read Pantomime and Howl's Moving Castle, they sound amazing! Hope you get the books under your Christmas tree! Haha, thanks :) I don't mind at all, I'd love to see what would be on your list! This is such an adorable post! I shamefully have yet to read Pantomime either- perhaps 2015 is the year!